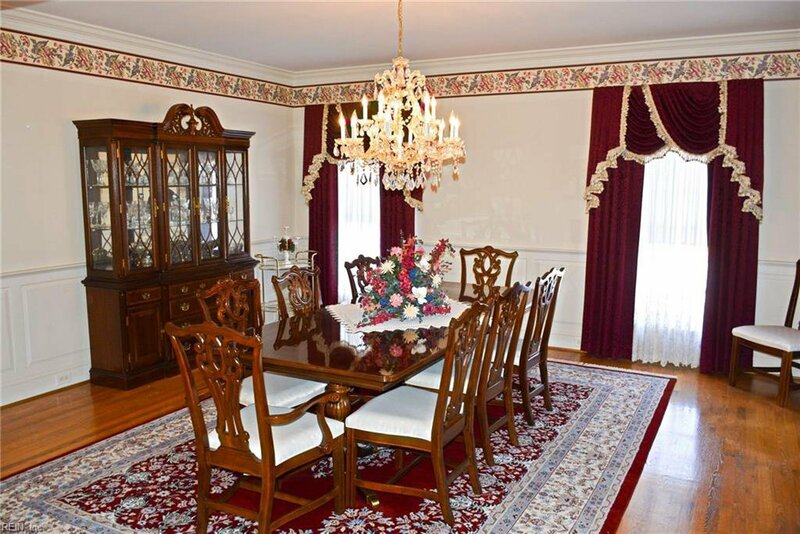 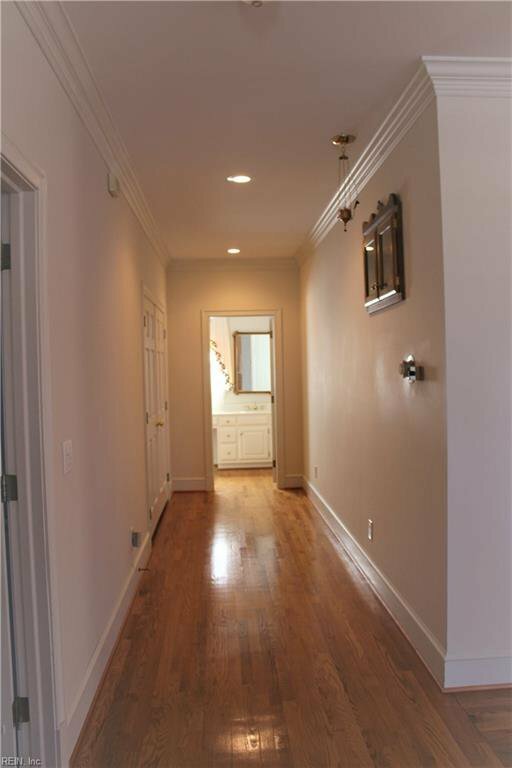 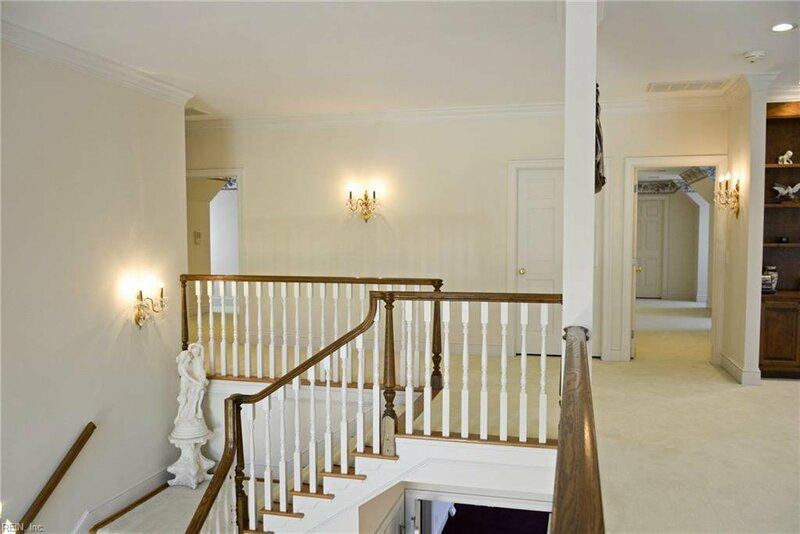 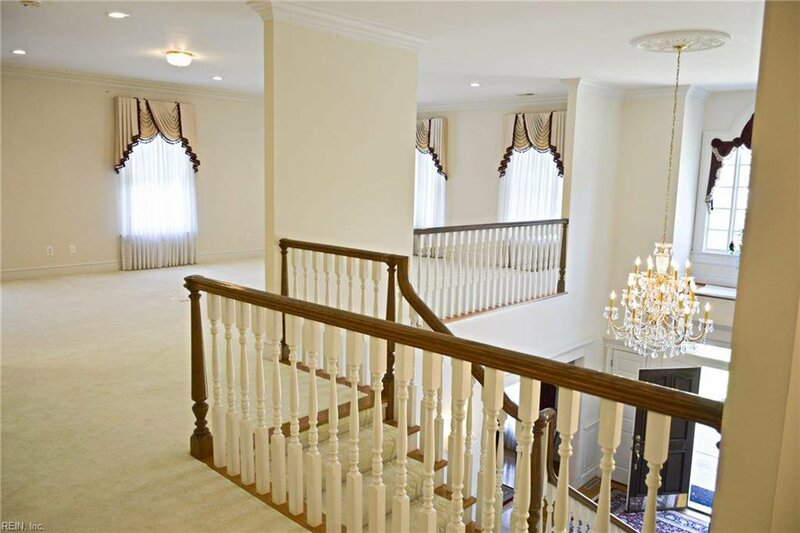 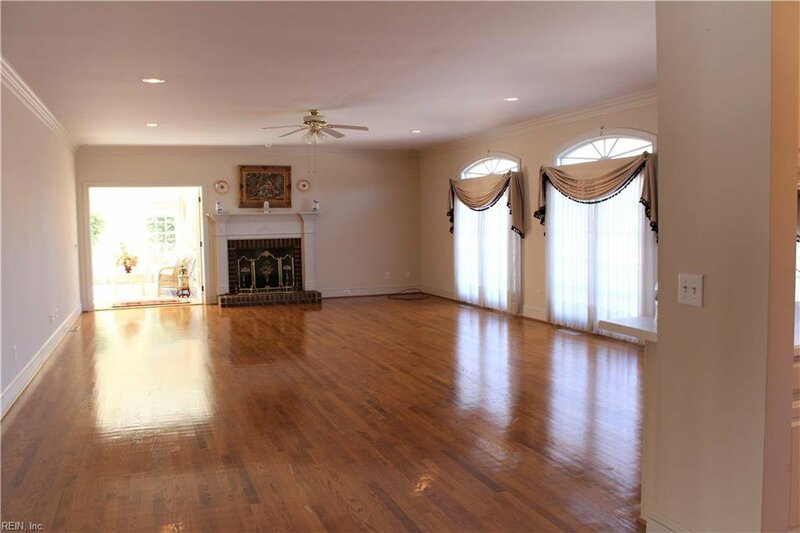 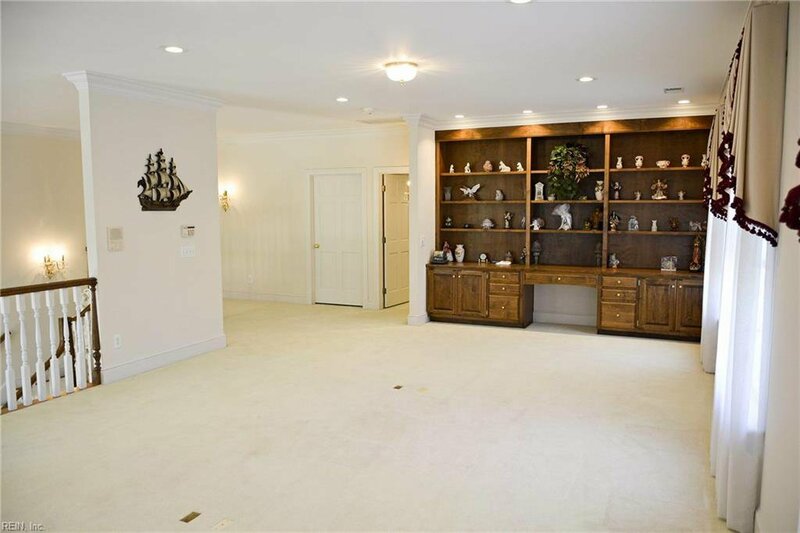 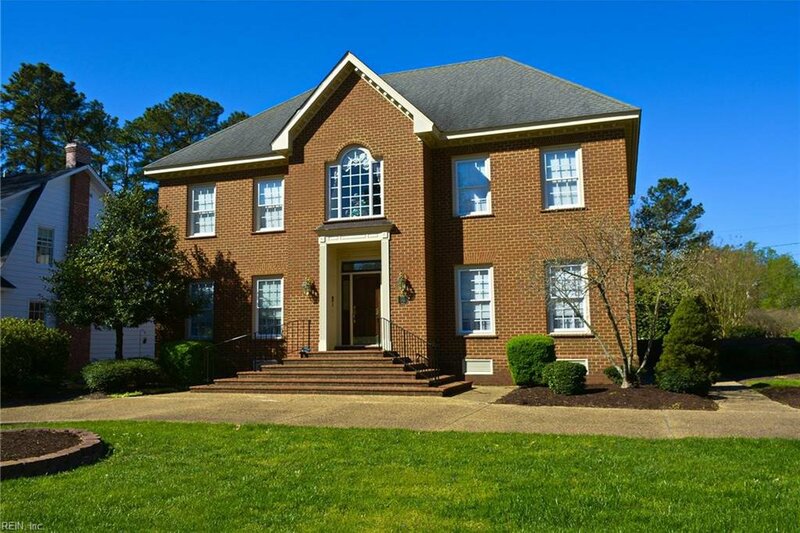 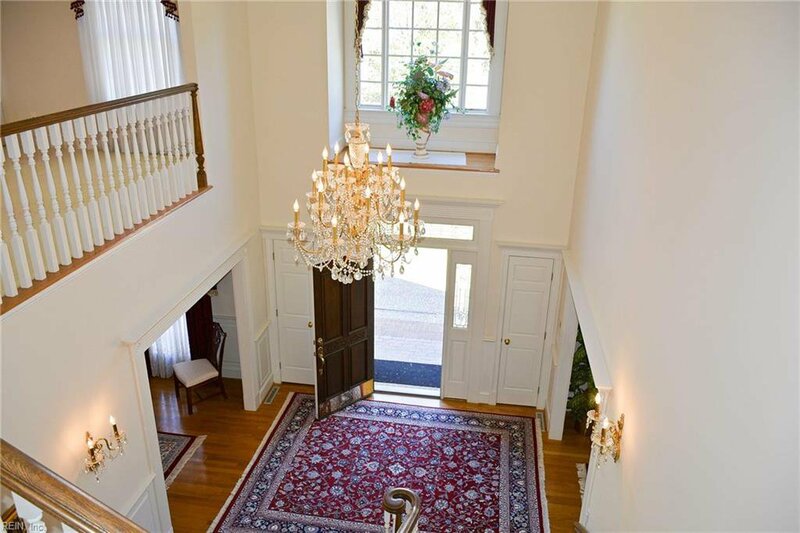 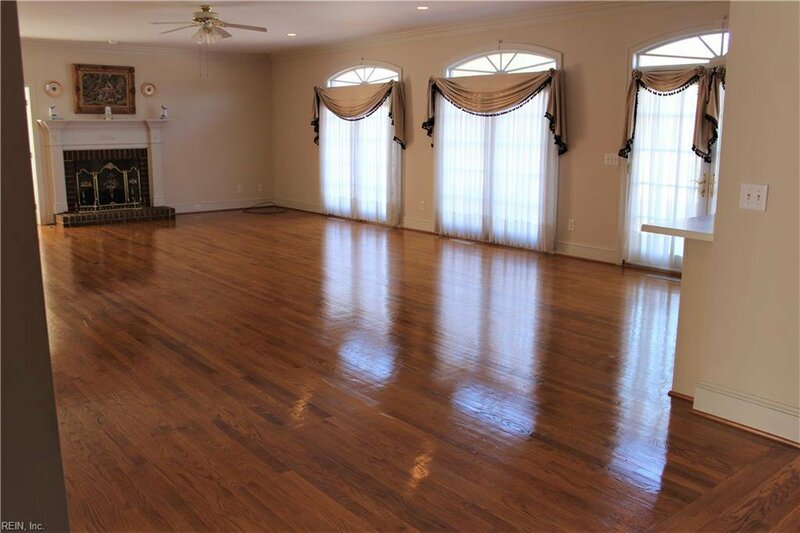 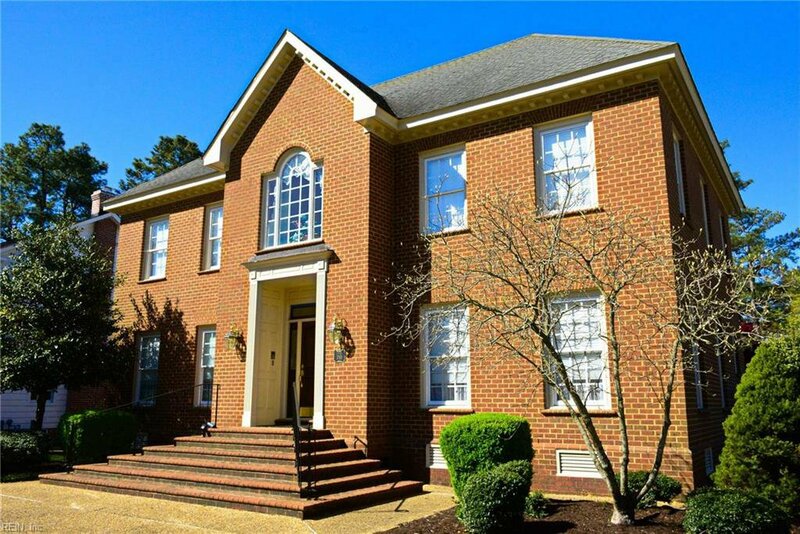 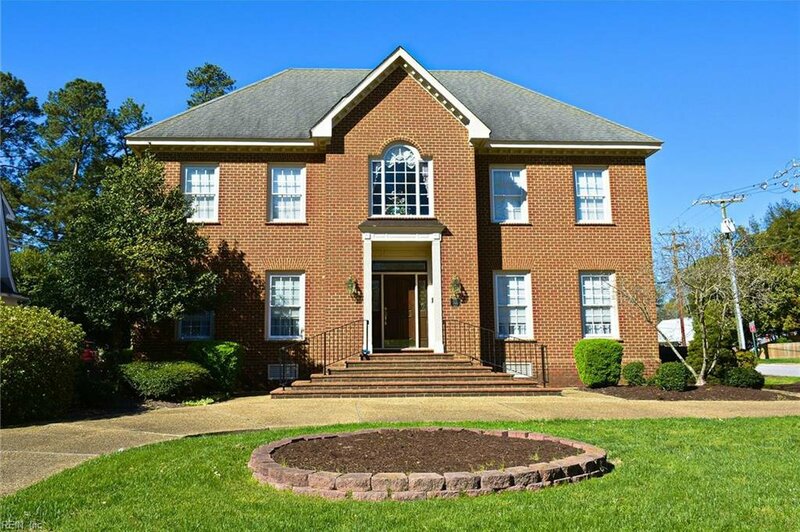 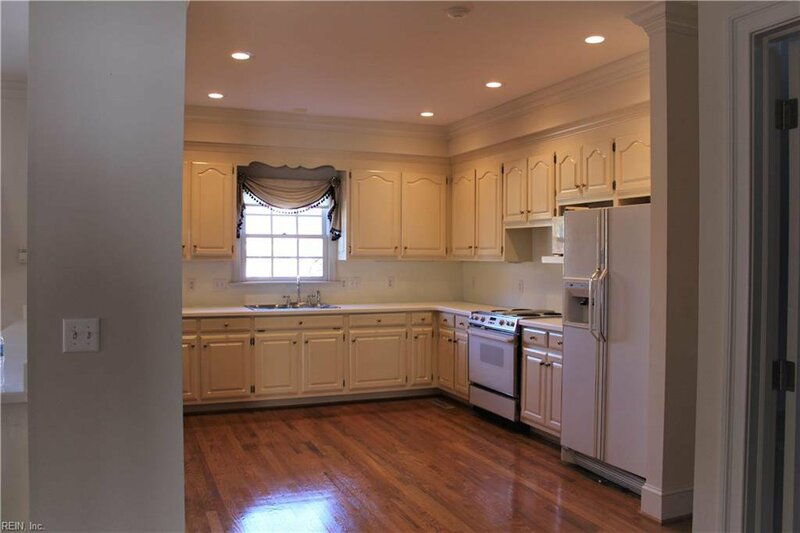 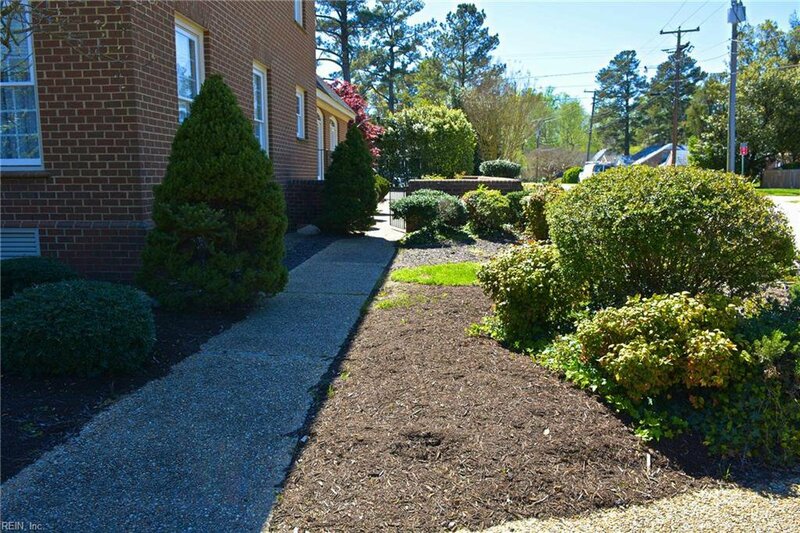 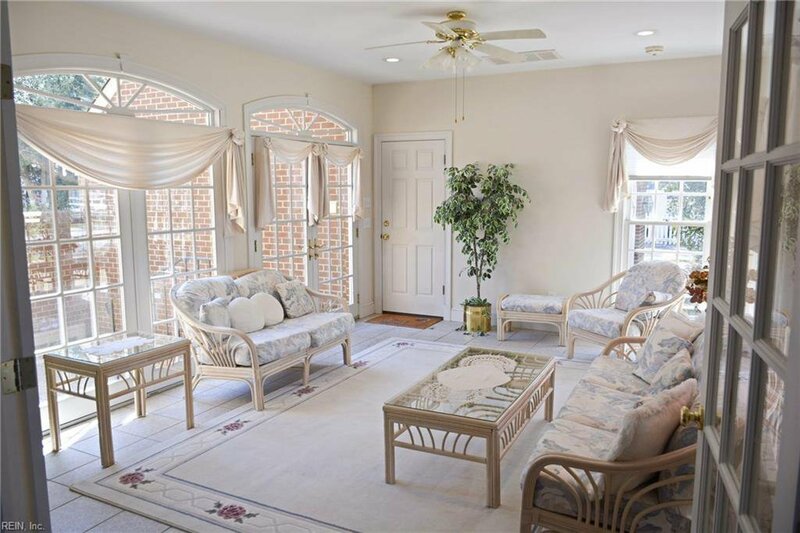 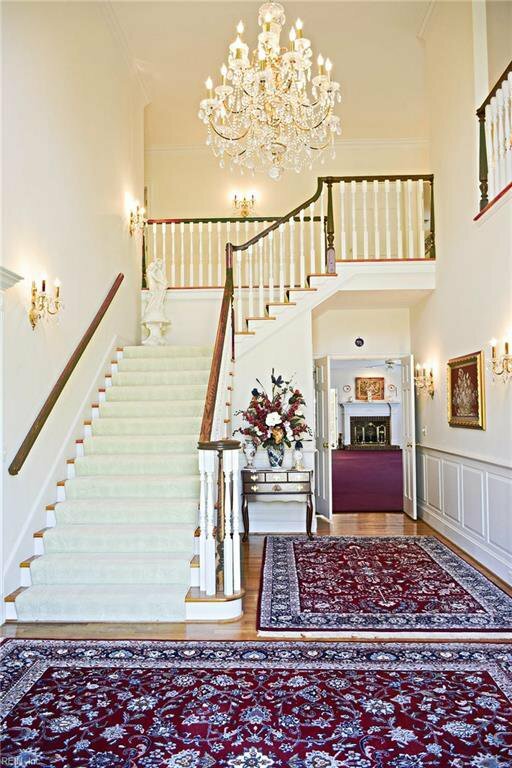 Beautifully crafted custom built home located in the City of Williamsburg. 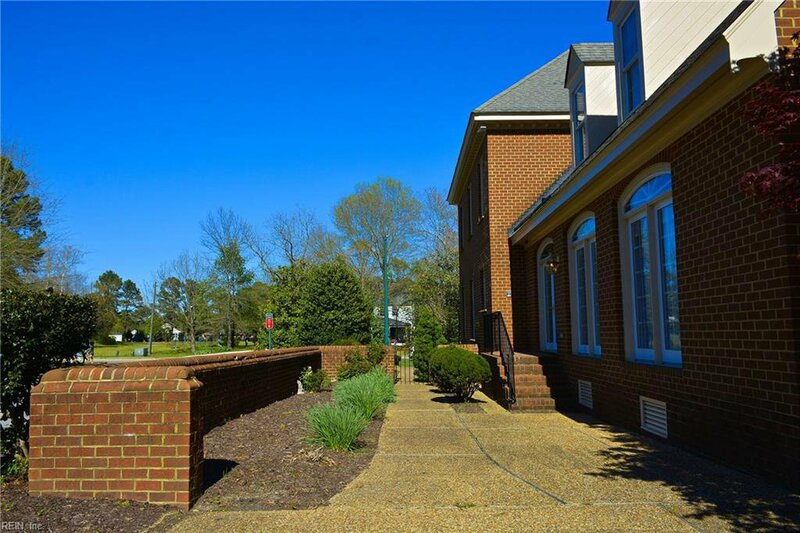 Just blocks from Merchant Square & the College of William & Mary. 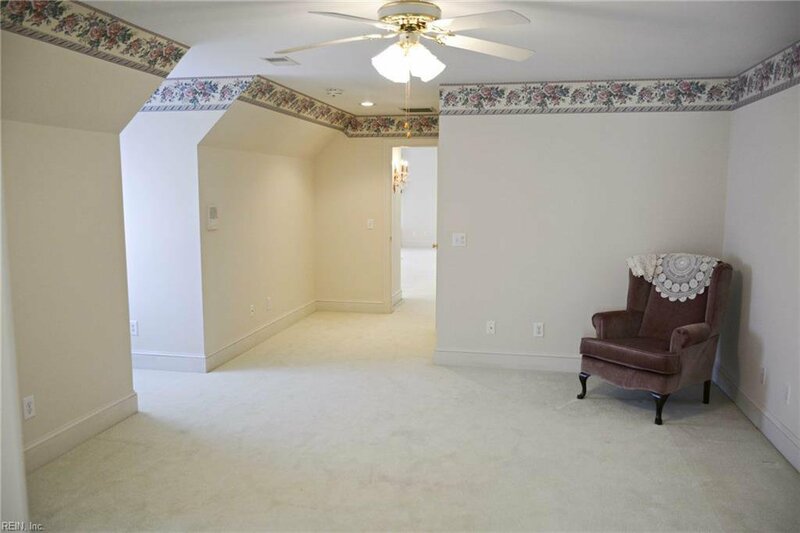 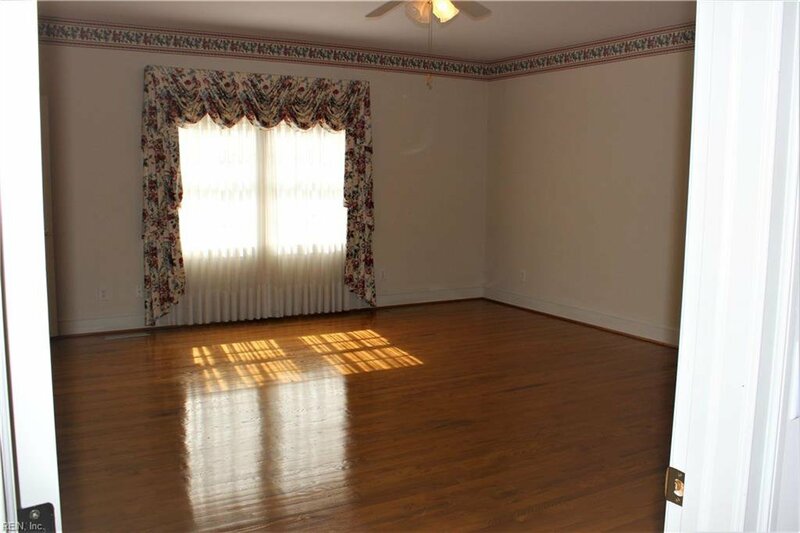 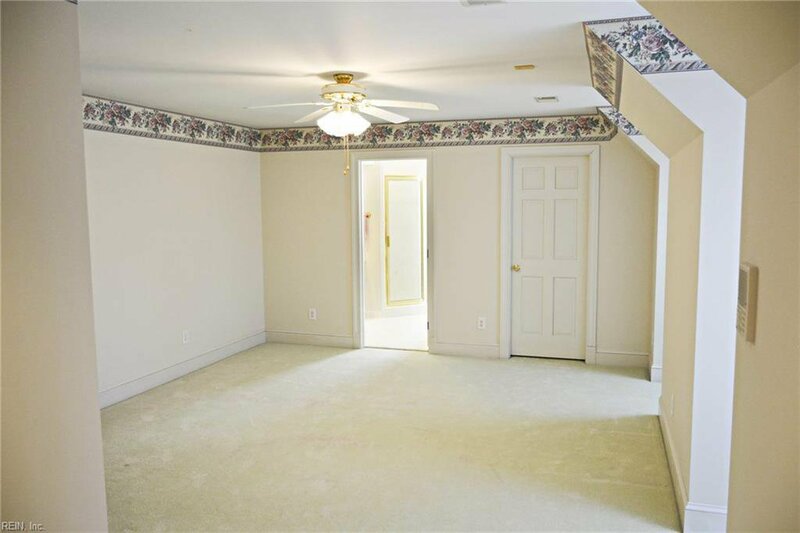 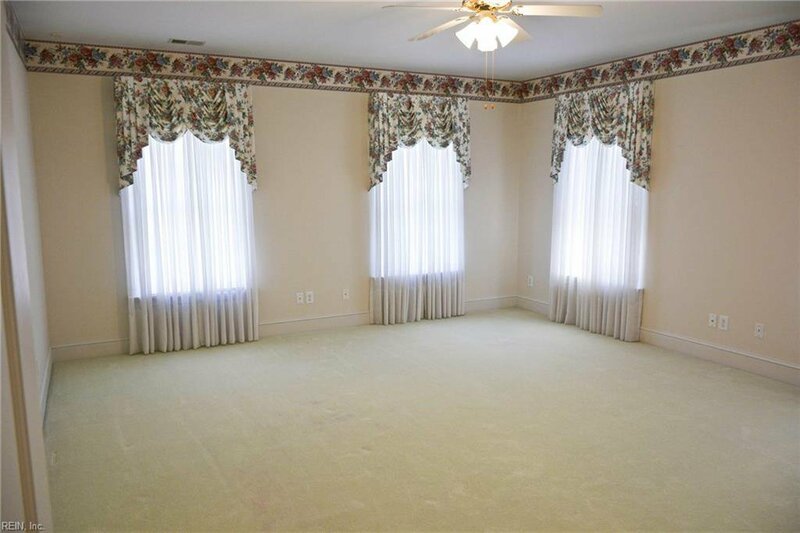 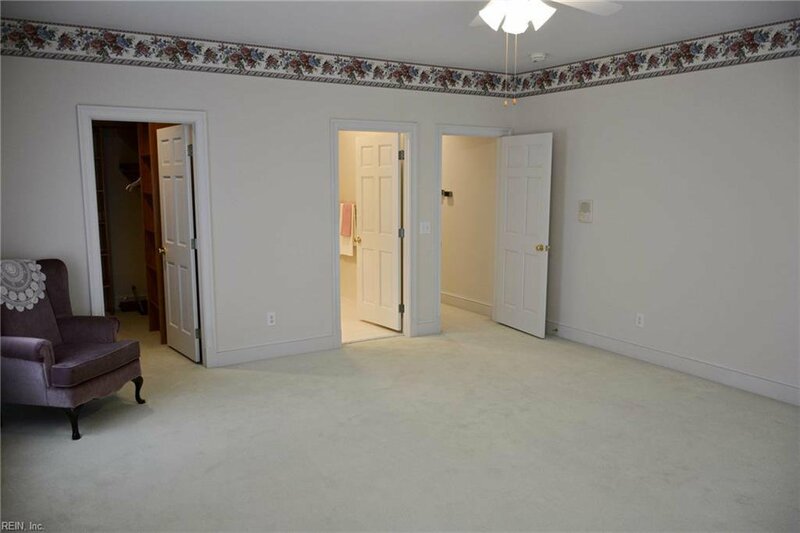 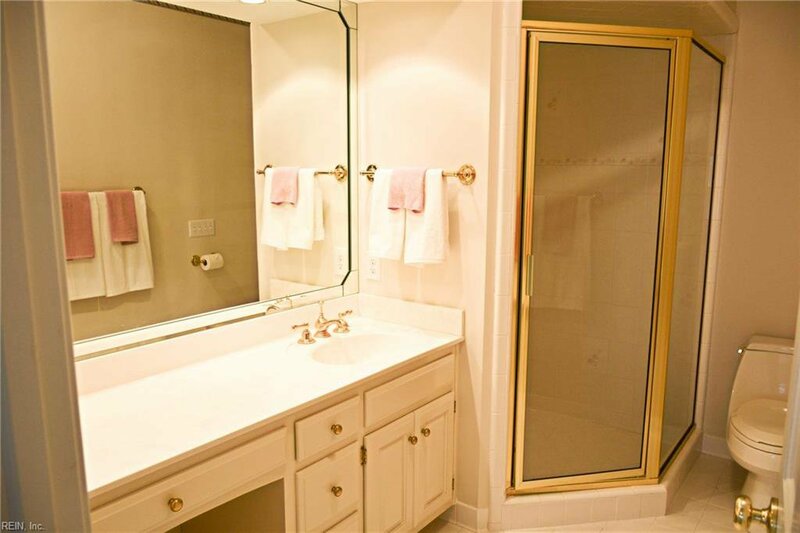 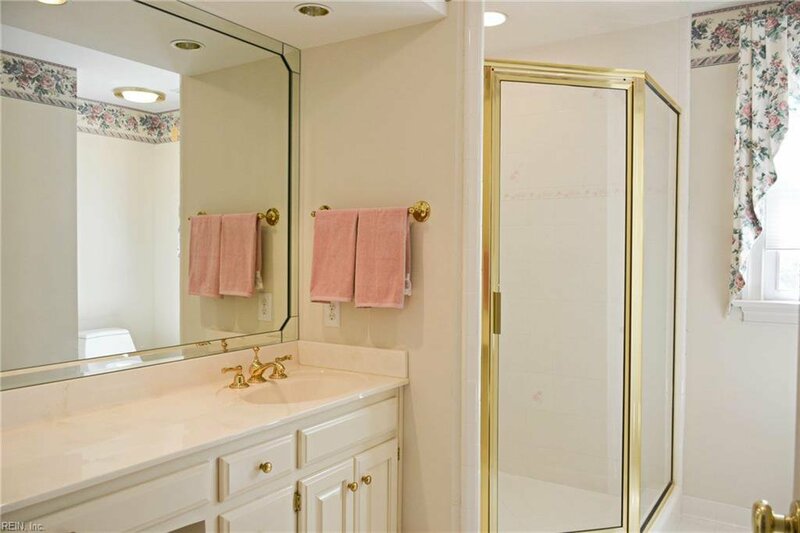 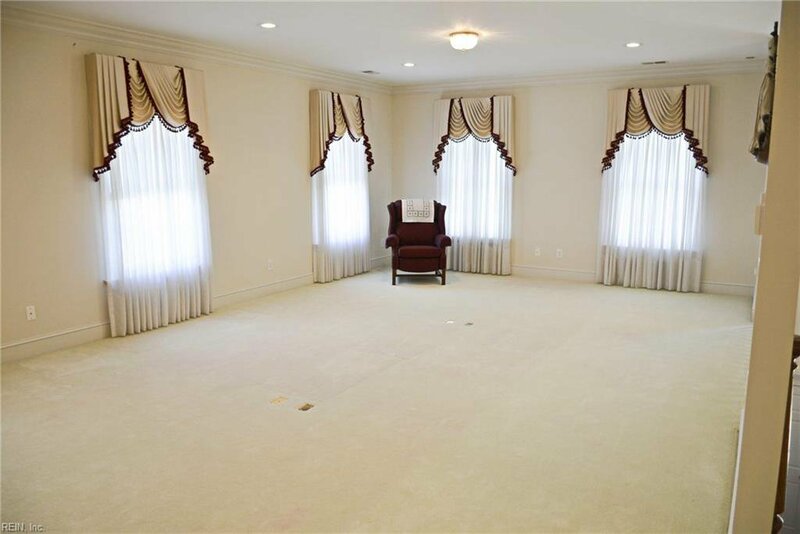 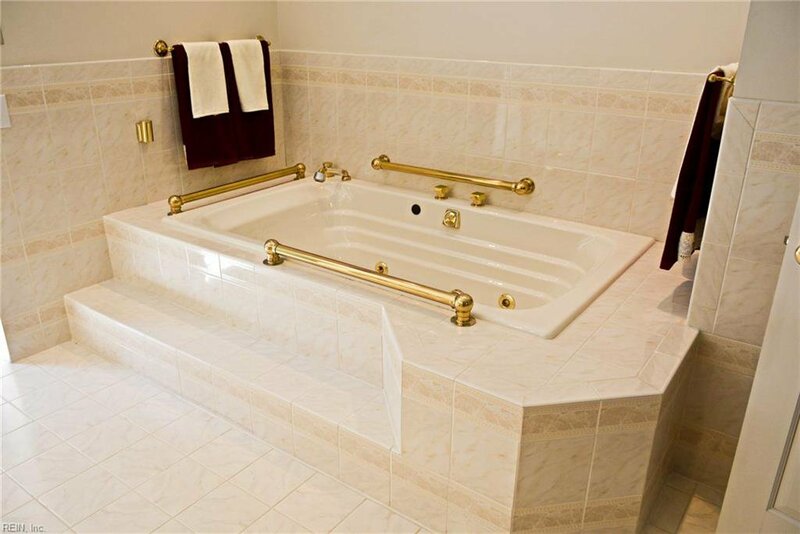 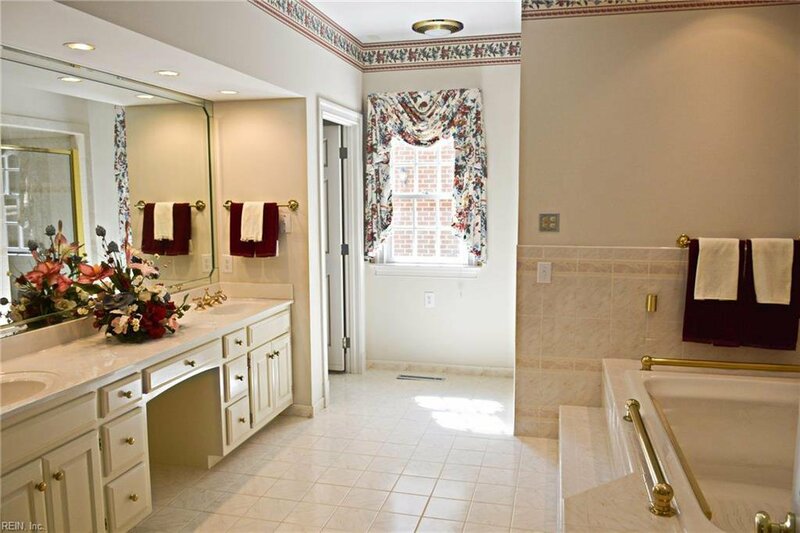 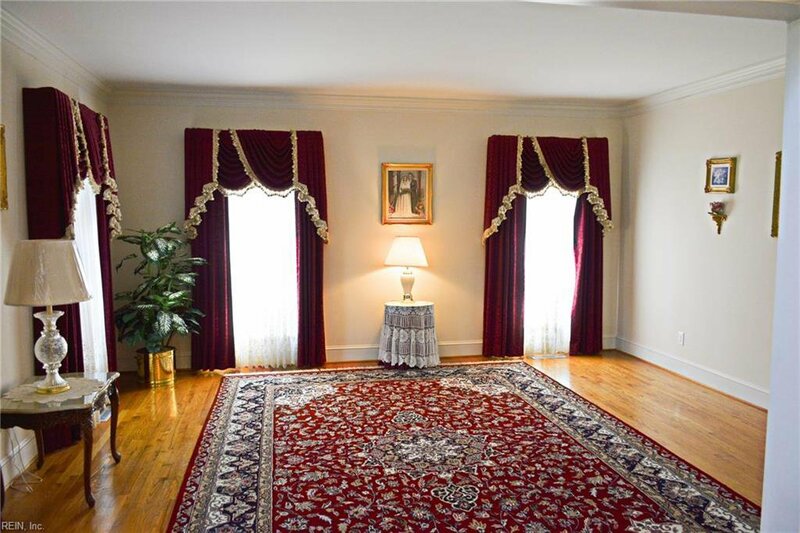 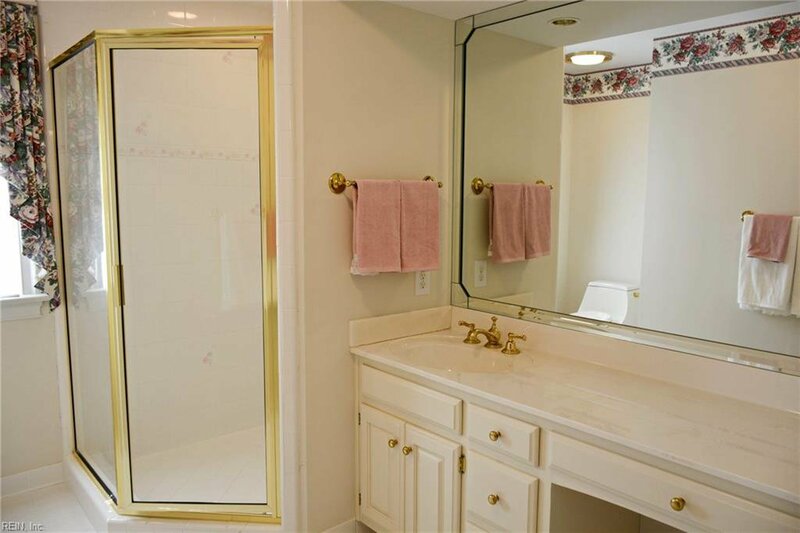 Four spacious Bedrooms w/their own private baths. 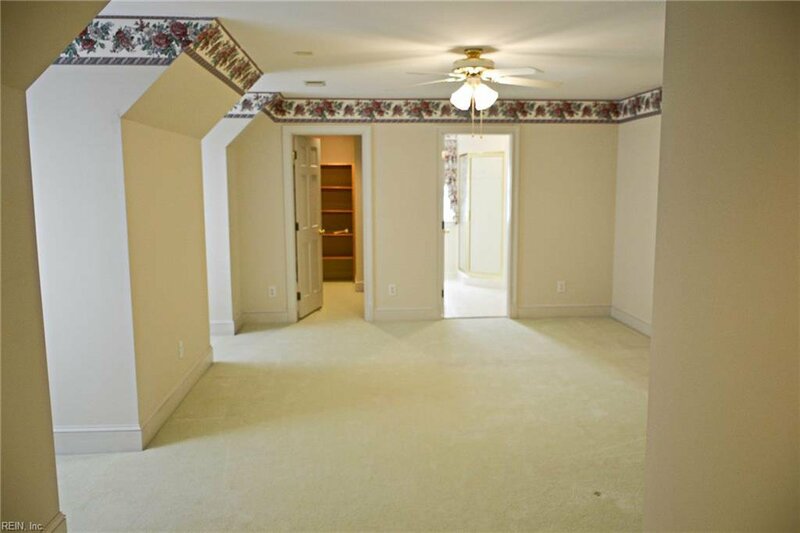 First Floor Master Suite. 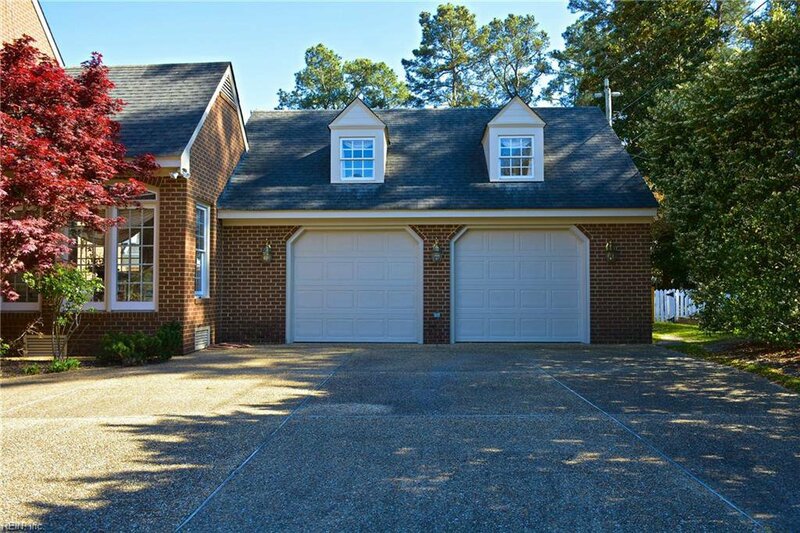 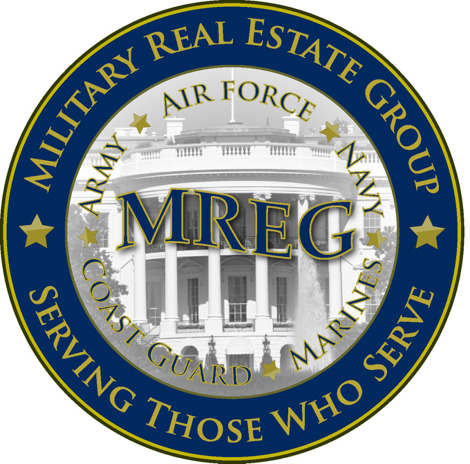 Full generator, Oak Hardwood floors, custom window treatments, humidifier system, alarm system, irrigation system. 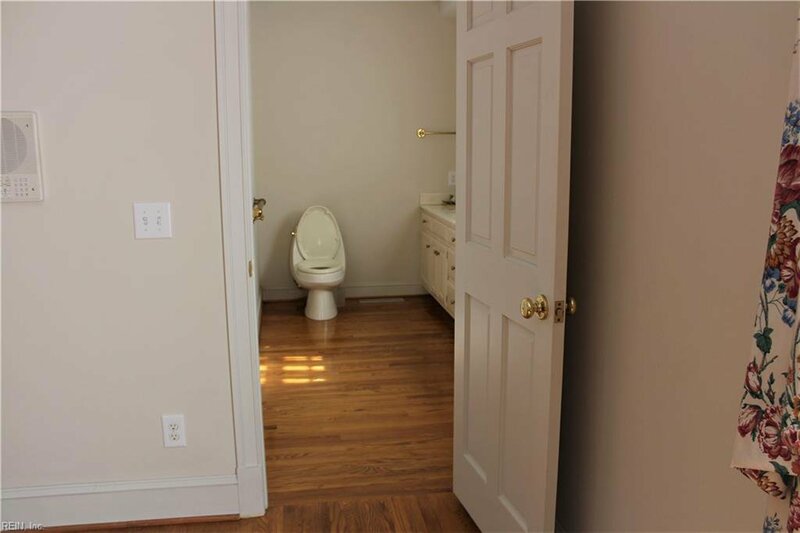 Perfect site for a B&B.